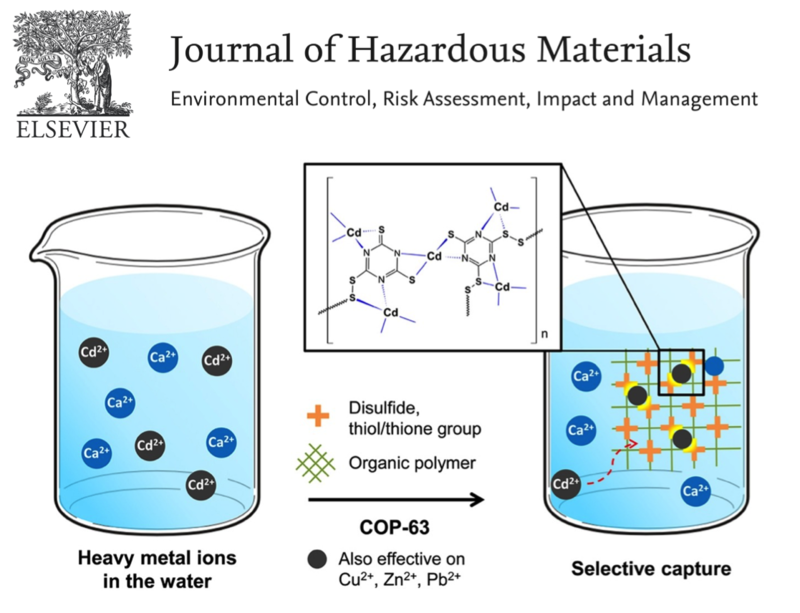 Radioactive waste, such as 90Sr, 134Cs, and 131I, from the Fukushima nuclear spill highlighted the need to find effective adsorbents for scrubbing radioactive ions from seawater. 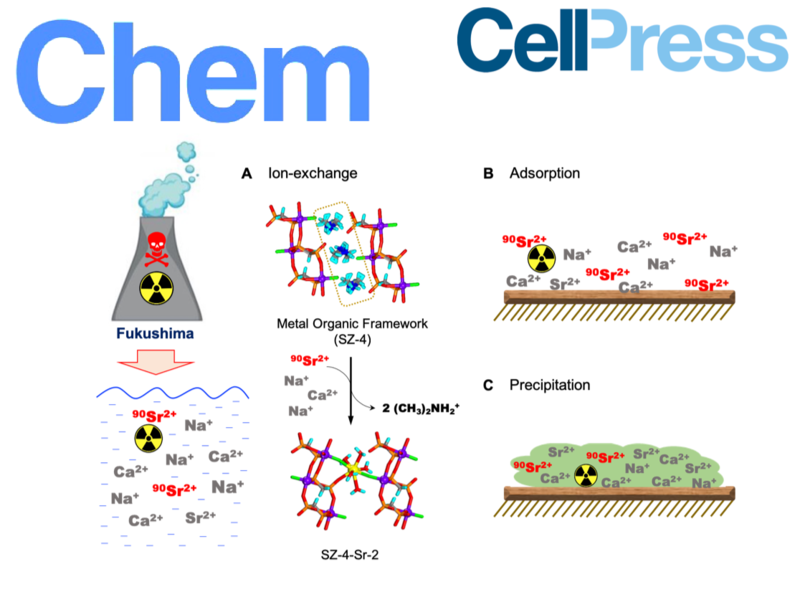 In this issue of Chem, Wang and colleagues report a remarkably 90Sr-selective metal-organic framework (SZ-4) that operates with a two-step ion-exchange mechanism and at a wide pH range while being active and intact when tested in actual seawater. 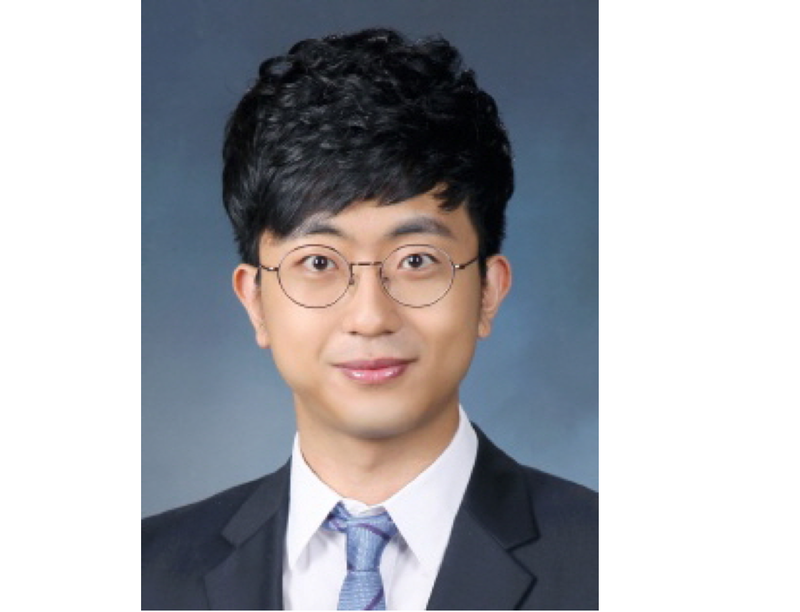 Mr. Wonki 임원기 Lim joins us as a Masters degree student from the Chemical & Biomolecular Engineering (CBE) department of KAIST. 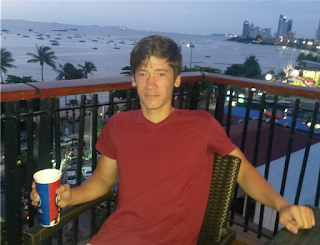 He will be working on catalyst development for cyclic carbonate formation from CO2 and epoxides. 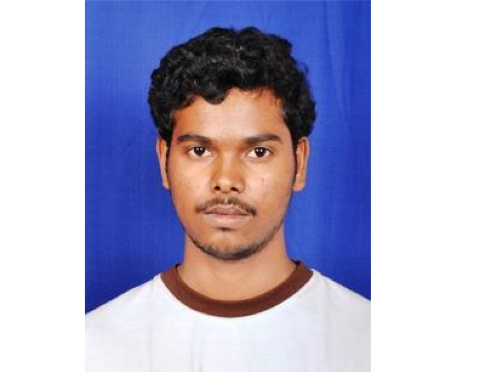 Mr. Intizar Tashov joins us as an Undergraduate Intern while studying for his degree in Chemistry and Chemical & Biomolecular Engineering at KAIST. He will be picking up the Friedel-Crafts based porous polymer project and develop more materials with suitable functionalities towards gas capture and conversion. Nanoporous materials could offer sustainable solutions to gas capture and precious metal recovery from electronic waste. Despite this potential, few reports combine target functionalities with physical properties such as morphology control. 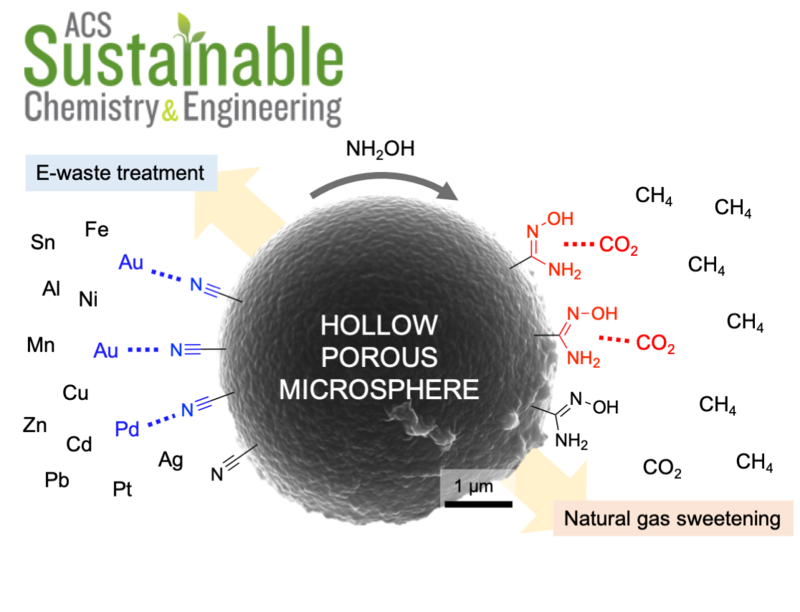 Here, we report a nanoporous polymer with microspherical morphology that could selectively capture gold from a mixture of 15 common transition metals. When its nitriles are converted into amidoxime, the capacity increases more than 20-fold. Amidoximes are also very effective in CO2 binding and show a record high CO2/CH4 selectivity of 24 for potential use in natural gas sweetening. 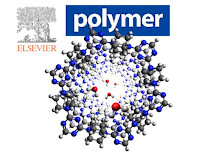 The polymer is successfully synthesized in 1 kg batches starting from sustainable inexpensive building blocks without the need for costly catalysts. Because the morphology is controlled from the beginning, the nanoporous materials studied in lab scale could easily be moved into respective industries. Dr. Sreerangappa Ramesh joins us from Belgium as a Postdoctoral Scholar. 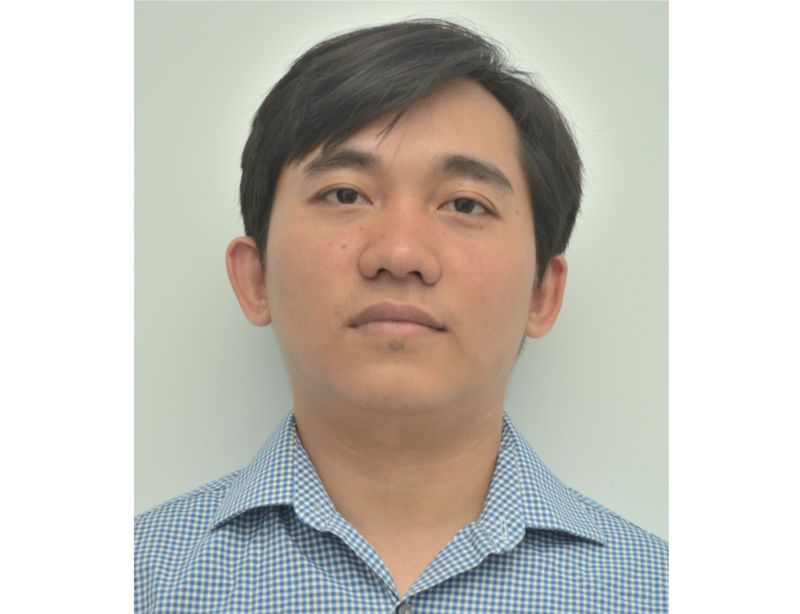 He is an expert in heterogeneous catalysis and will be working on the nano-catalysis projects. 1. Citric acid-assisted synthesis of nanoparticle copper catalyst supported on oxide system for the reduction of furfural to furfuryl alcohol in the vapor phase. N.J. Venkatesha and Sreerangappa Ramesh, Ind & Eng. Chem. Res, 2018, 57, 1506-1515. 3. 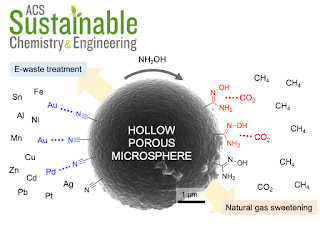 Sodium aluminate nano spheres made by aerosol processing catalyse the room temperature synthesis of glycerol carbonate Sreerangappa Ramesh, Damien P. Debecker Catalysis communications, 2017, 97,102-105. 4. Template free synthesis of Ni-Pervoskite: an efficient catalyst for hydrogen production by steam reforming of Bio-glycerol S. Ramesh, Venkatesh ACS sustainable chemistry and Engineering, 2017, 5, 1339-1346. 5. 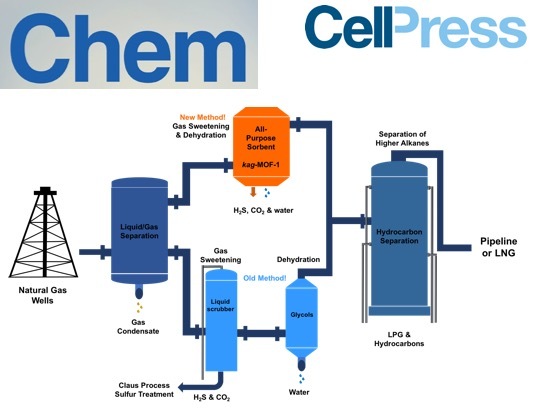 Copper decorated Pervoskite an efficient catalyst for low temperature hydrogen production by steam reforming of glycerol S. Ramesh, Eun-Hyeok Yang, Jae-Sun Jung, Dong Ju Moon International Journal of Hydrogen Energy, 2015, 40, 11428- 11435. 6. 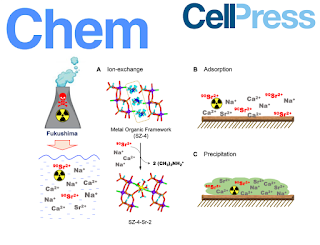 The effect of promoters in La0.9M0.1Ni0.5Fe0.5O3(M= Sr, Ca) perovskite catalysts on dry reforming of methane Eun-Hyeok Yang, Young Su Nho, S. Ramesh, Sung Soo Lim, Dong Ju Moon , Fuel Processing Technology, 2015, 134,404-413. 7. 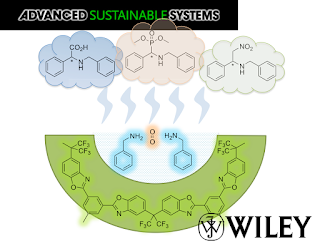 Nanoporous montmorillonite catalysed condensation reactions under microwave irradiation: A Green approach S. Ramesh, B.S. Jai Prakash, Y.S. Bhat Current Organo Catalysis, 2015, 2, 51-57. 8. Microstructure of FTS over spherical Co/γ-Al2O3 Jae-Sun Jung, Garam Choi, Jae-Suk Lee, S. Ramesh, Dong Ju Moon Catalysis Today, 2014, 250,102-114. 9. The Characterization of microstructure of Co on γ-Al2O3 for FTS: Effect of pretreatment on Ru- Co/γ-Al2O3 Jae-Sun Jung, Garam Choi, Jae-Suk Lee, S. Ramesh, Dong Ju Moon Fuel, 2014, 149,118-129. 10. 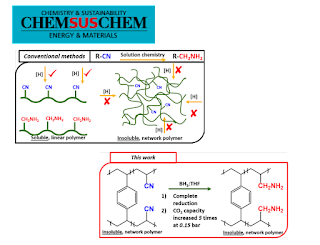 Microwave activated p-TSA dealuminated montmorillonite - a new material with improved catalytic activity S. Ramesh, B.S. Jai Prakash, Y.S. Bhat Clay minerals 47,231-242. 2012. 13. Enhancing Brønsted acid site activity of ion exchanged montmorillonite by microwave irradiation for ester synthesis S. Ramesh, B.S. Jai Prakash, Y.S. Bhat Applied Clay Science, 2010, 48, 159-163. 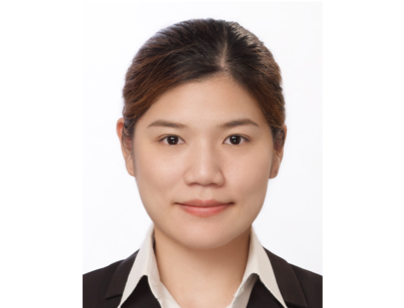 Ms. Srinapa "Mai" Wongwilawan joins our lab from Thailand as a Ph.D. student. She will be studying Polymers of Intrinsic Microporosity and their applications in gas capture and separations. 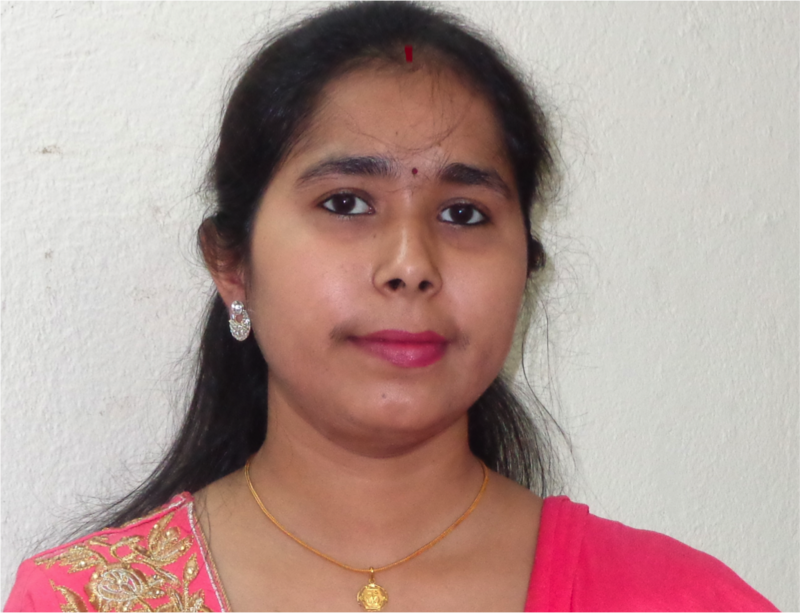 Dr. Manmatha Mahato joins us as a BK21 Plus Postdoctoral Scholar. He received his PhD from IIT Kharagpur, India. His research will include membrane applications of porous polymers and new COF structures. 1. Monitoring of Drinking Water Quality: A Preliminary Approach by an Electronic Tongue based on Functionalized Polymer Membrane Electrodes, M. Mahato and B. Adhikari, Analytical Methods, 2017, Accepted, DOI: 10.1039/C7AY01756A. 2. 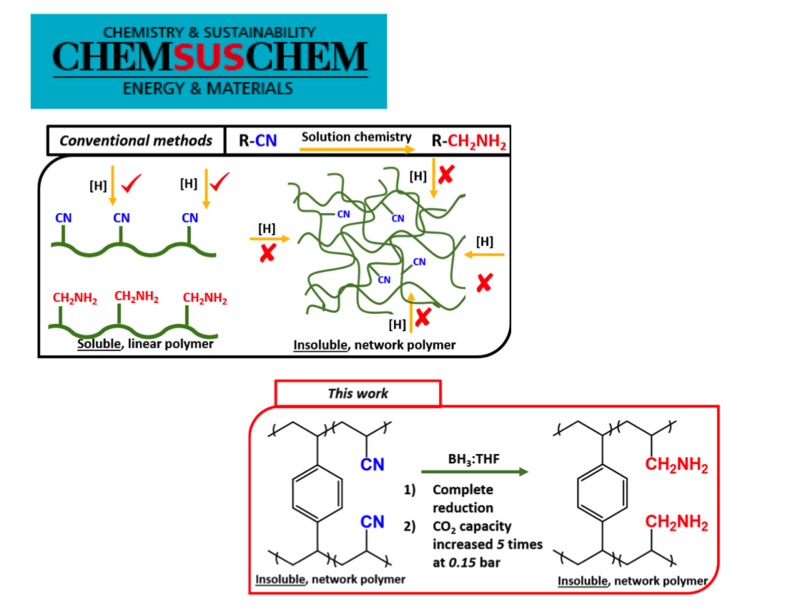 Poly (N-[4H-1, 2, 4-triazol-4-yl] acrylamide) with different ratio of poly (vinyl chloride) composite membrane for liquid phase sensing of alcohol, M. Mahato, A. Ghosh, H. Roy, N. Bhattacharyya, B. Adhikari, Journal of Applied Polymer Science, 2017, 134, 15. 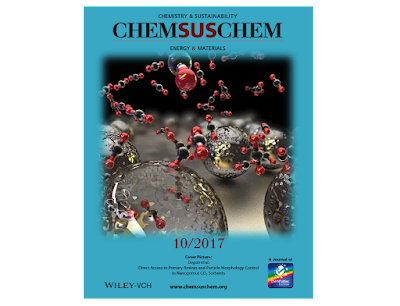 Selected as cover page image, DOI: 10.1002/app.44675. 3. Vapor phase sensing response of doped polyaniline-poly (vinyl alcohol) composite membrane to different aliphatic alcohols, M. Mahato, B. Adhikari, Synthetic Metals, 2016, 220, 410-420. 5. 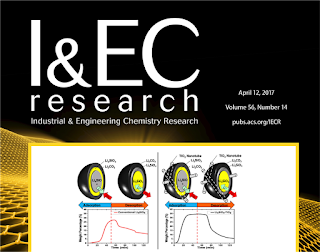 Synthesis and photocatalytic activity of mesoporous cerium doped TiO2 as visible light sensitive photocatalyst. Noor Aman, P.K. Satapathy, T. Mishra, M. Mahato, N.N. Das; Materials Research Bulletin, 2012, 47, 2, 179-183. 6. Taste sensing with HDTC modified polyvinyl alcohol-polyacrylic acid membrane. M. Mahato, T. Sinha, A. Halder, B. Adhikari, J.K. Mukherjee, D. Ghosh, Sensing Technology (ICST), 2012, 775-780. 7. Development of novel polymeric sensors for taste sensing: Electronic tongue. B. Adhikari, M. Mahato, T. Sinha, A. Halder, N. Bhattacharya, Sensors, 2013 IEEE, 1-4. 8. Polymer membrane electrode based potentiometric taste sensor: A new sensor to distinguish five basic tastes. A. Halder, M. Mahato, T. Sinha, B. Adhikari, S. Mukherjee, N. Bhattacharyya, Sensing Technology (ICST), 2012, 785-789. 9. Discrimination of tea quality by polymer membrane electrode based potentiometric taste sensor. T. Sinha, A. Halder, M. Mahato, B. Adhikari, S. Sarkar, N. Bhattacharyya, Sensing Technology (ICST), 2012, 781-784. 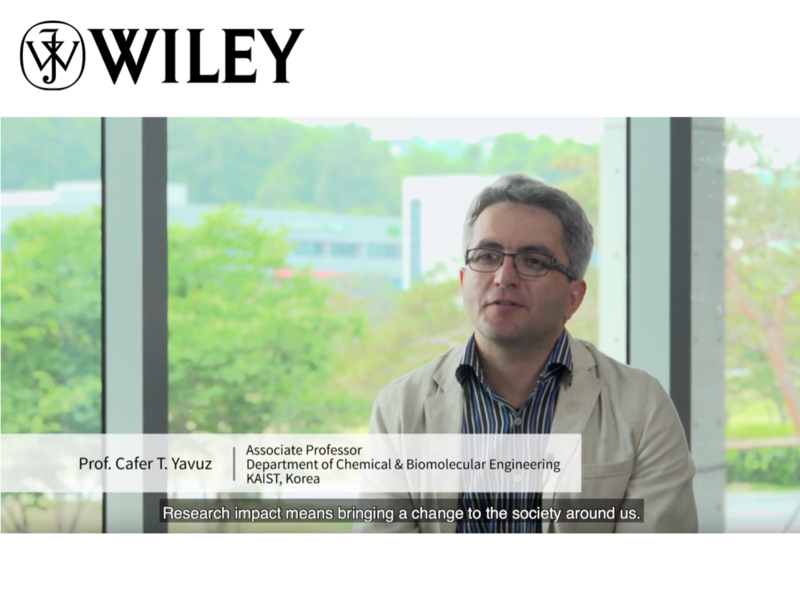 The Wiley Network interviewed Cafer along with the other panel speakers at the Wiley Impact Forum. The topic was "What Is Research Impact?". You can read the blog post by Jen Cheng here. Also, the video is posted online at Youtube, as well as on Twitter, Facebook and Linkedin. The Wiley Network is an online community designed to offer advice, ideas, and collaboration opportunities for researchers, learners, and professionals as they pursue their goals. Read more and participate! Cafer was interviewed by Hankook Ilbo for his naturalization and contributions to Korea. The story appeared as a cover story on March 3, 2018 and was part of the national discussion on naturalizing foreign nationals based on their talents. 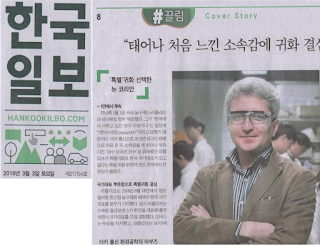 Please click here to view the entire story (Korean). ACS Appl. Mater. Interfaces, accepted. Cyclic carbonates as industrial commodities offer a viable non-redox carbon dioxide fixation, and suitable heterogeneous catalysts are vital for their widespread implementation. 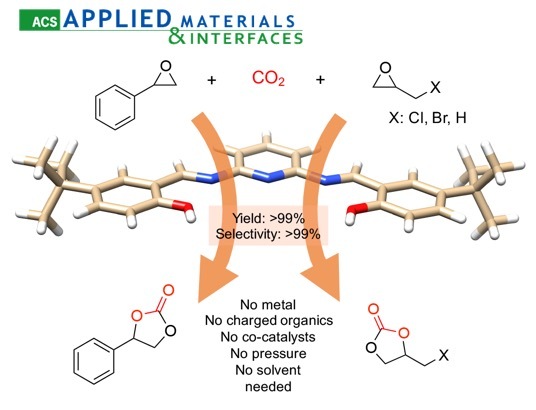 Here we report a highly efficient heterogeneous catalyst for CO2 addition to epoxides based on a newly identified active catalytic pocket consisting of pyridine, imine and phenol moieties. The polymeric, metal-free catalyst derived from this active site converts less reactive styrene oxide under atmospheric pressure in quantitative yield and selectivity to the corresponding carbonate. 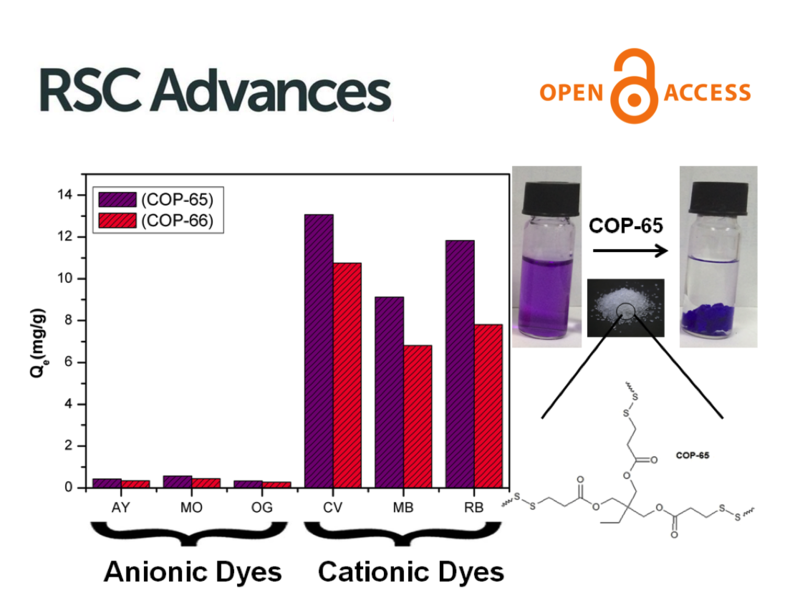 The catalyst doesn’t need additives, solvents, metals or co-catalysts, can be reused at least 10 cycles without loss of activity, and scaled up easily to a kg scale. DFT calculations reveal that the nucleophilicity of pyridine base gets stronger due to the conjugated imines and H-bonding from phenol accelerates the reaction forward by stabilizing the intermediate. 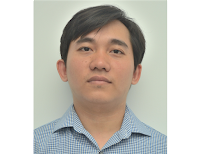 Dr. Thien Nguyen joins our lab as a Postdoctoral Scholar. He received his PhD from the University of Houston at Jeremy May's lab. 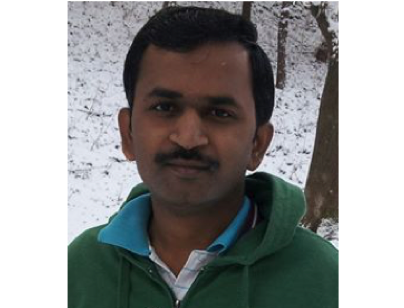 He is an expert on synthetic organic chemistry and will take responsibility in our Porous Polymers projects. 2. Nguyen, T.S. ; Yang, M.S. ; May, J.A., “Experimental mechanistic insight into the BINOL-catalyzed enantioselective conjugate addition of boronates to enones”, Tetrahedron Letters 2015, 56, 3337—3341. 3. 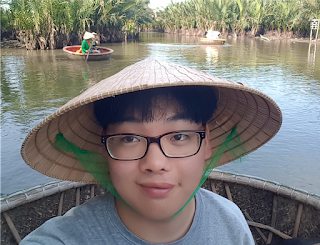 Shih, J-L; Nguyen, T.S. ; May, J. A., “Organocatalyzed Asymmetric Conjugate Addition of Heteroaryl & Aryl Trifluoroborates: a Synthetic Strategy for Discoipyrrole D”, Angew. Chem. Int. Ed. 2015, 54, 9931—9935. 4. Shih, J-L; Nguyen, T.S. ; May, J.A., “Asymmetric Organocatalytic Conjugate Addition of Trifluoroborates”, Synfacts 2015, 11, 1102. 5. May, J.A. ; Shih, J-L; Nguyen, T.S. 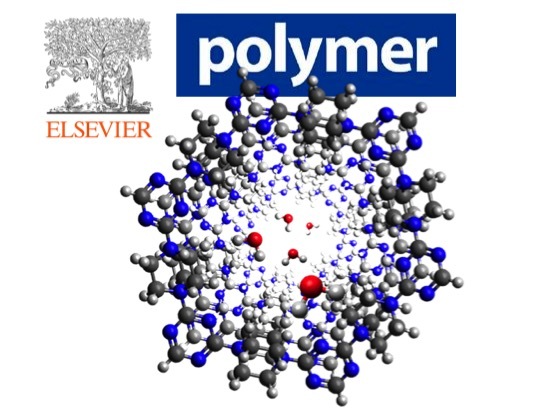 ; Le, P.; Vallakati, R.; Huynh, C.; Tran, T.; Jansone-Popova, S.; Lundy, B.J., “Synthetic Discoveries from Polycyclic Natural Products”, Planta Med 2015, 81, IL6. 7. Nguyen, T.N. ; Nguyen, T.S. ; May, J.A., “Addition of Organotrifluoroborates to Arylated Cyclopropyl Ketones”, Synfacts 2016, 12, 1069. Chem, 3, 5, 719-721, (2017). Raw natural gas is predominantly methane (up to 95%) but also contains larger hydrocarbons such as ethane and propane, acidic gases such as H2S and CO2, and considerable amounts of water. In some reserves, H2S can reach up to 20%, and water content can be as much as 5%. CO2 in natural gas, from ppm levels up to 0.5%, is less significant but noteworthy. Natural gas treatment starts with the removal of sludge and gas condensate, followed by acid gas removal (mostly H2S) by amine scrubbing. Regenerated H2S is converted to elemental sulfur via the Claus process or sulfuric acid by the wet sulfuric acid process. Sweet (H2S and CO2-free) natural gas is then dehydrated with the use of glycols and then separated from higher alkanes. Climate change and industrial pollution threatens the availability of clean water. 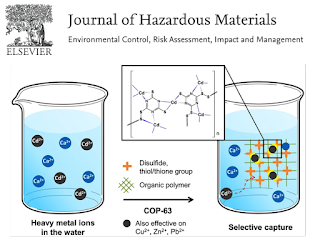 Although established protocols of water treatment exist, water capture by porous materials has emerged as a viable alternative to energy intensive processes. Here we introduce a new charged porous polymer that is capable of capturing and releasing water by simple humidity or temperature swings. The quaternary amines on the framework structure attract water molecules and further solvate by coordination. The porosity of the network structure also provides enough void where water can diffuse throughout the solid. 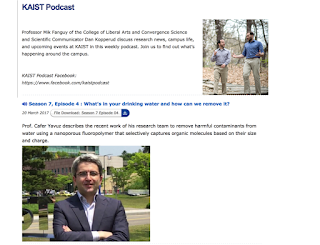 Water uptake capacity of the porous polymer surpasses common desiccants like silica gel and molecular sieves, and has the potential to act as an organic desiccant in applications like electronics or food packaging.